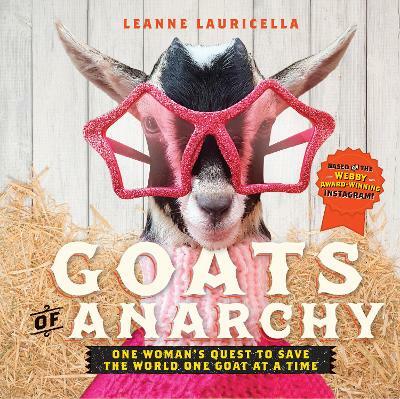 Piney the Goat Nanny tells the true story of Piney, a rescued pig who came to live with Leanne Lauricella, the barnyard rescuer behind the hugely popular Instagram account Goats of Anarchy. Piney, a pig with a heart of gold, spends his days looking after the goats that live in Leanne's animal sanctuary and home. 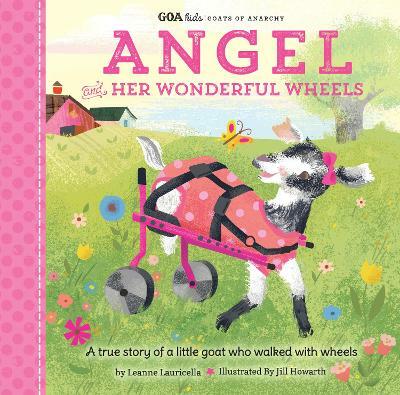 The perfect tale to inspire and delight animal lovers, Piney the Goat Nanny pairs beautiful illustrations and real-life photos of Piney the pig with a truly heartwarming tale readers of all ages will adore. 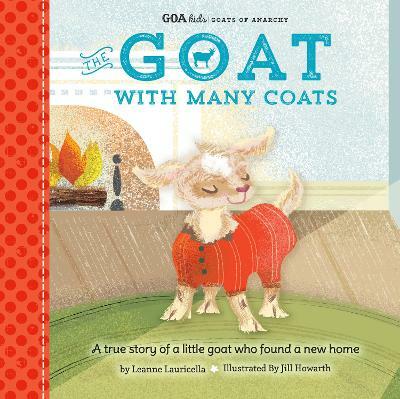 Buy GOA Kids - Goats of Anarchy: Piney the Goat Nanny by Leanne Lauricella from Australia's Online Independent Bookstore, Boomerang Books. When she left New York City for the wilds of New Jersey in 2011, Leanne Laurciella knew nothing about animal sanctuaries. She started her Instagram account, @goatsofanarchy, shortly after getting her first two goats, Jax and Opie. Over 400,000 followers and one Webby Award later, Leanne's Instagram has turned into a non-profit organization that continues to provide special-needs goats a happy and loving forever home. 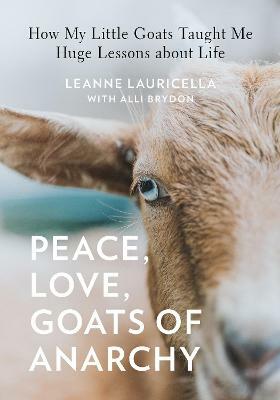 Today, Leanne somehow finds time to write while caring for her goat family, and has written a coffee table book, children's books, and calendars about everyday life at her sanctuary. Born in a tiny town in the hills of Pennsylvania, Jill Howarth always wanted to be an artist. She graduated from Penn State University with a degree in graphic design and entered the corporate design world. As a senior designer and then art director at Hasbro Toys, she occasionally embellished product packaging with fun little drawings. More requests for these illustrations came her way and before she knew it, she was doing more drawing and less layout design. She lives just west of Boston with her husband, three kids, and lazy dog.